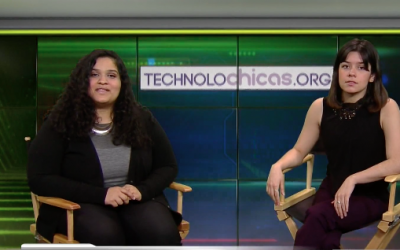 TECHNOLOchica Madeline Martinez talked with Despierta America about the TECHNOLOchicas campaign and ways to get more #LatinasInTech. 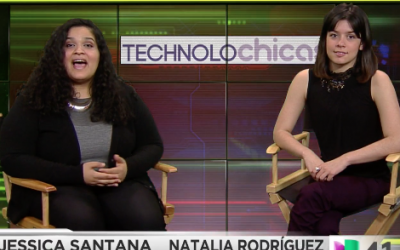 TECHNOLOchicas Jessica Santana and Natalia Rodriguez discuss the main technological degree programs taught in universities that are available to YOUR future TECHNOLOchica. 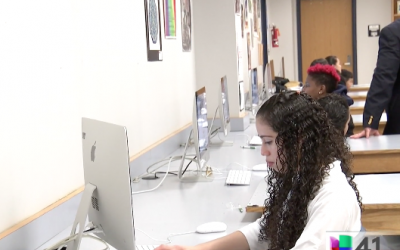 TECHNOLOchicas Jessica Santana and Natalia Rodriguez share several intensive courses that could open the way to a technological career for YOUR TECHNOLOchica. 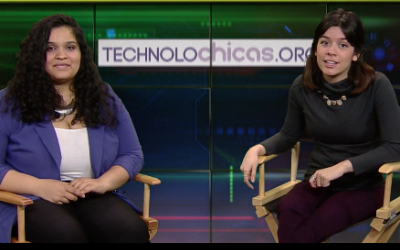 TECHNOLOchicas Jessica Santana and Natalia Rodriguez talk about programs and resources for learning science and technology in New York.